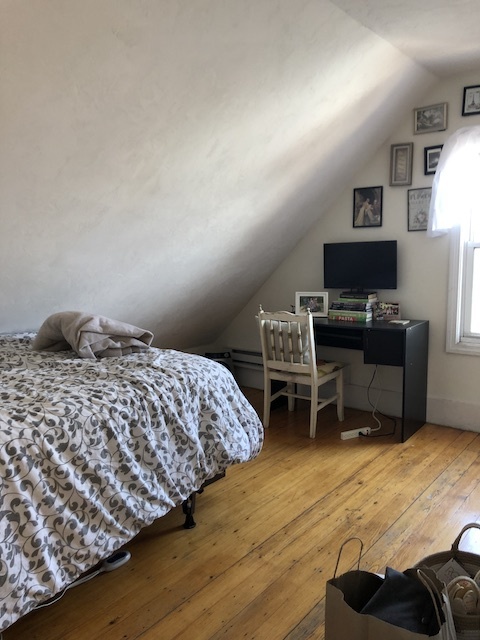 We have a great top floor two bedroom apartment located within easy walking distance of the Davis Square train station and everything that North Cambridge, Porter Square and Davis Square has to offer. 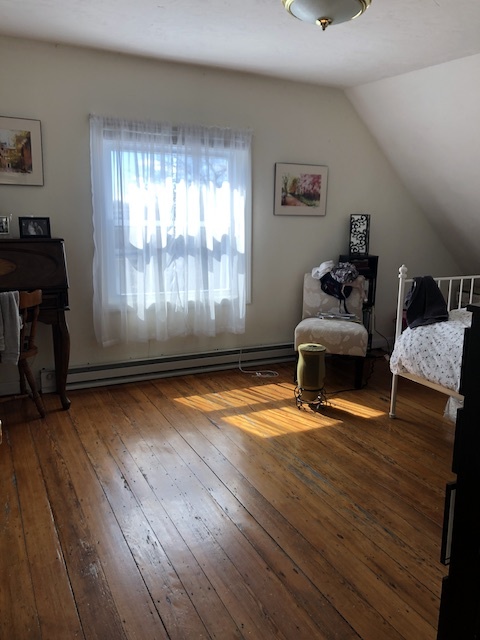 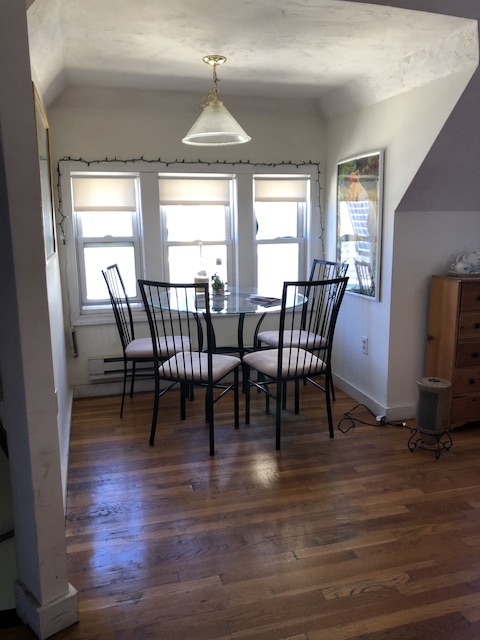 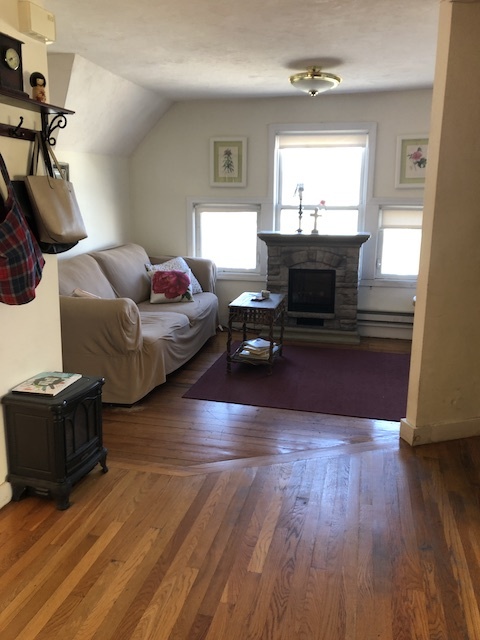 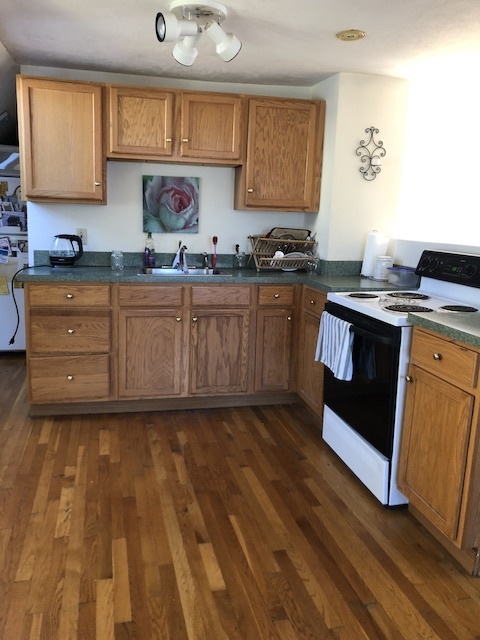 This very sunny top floor apartment is located on a side street just off of Mass Ave in Cambridge, the apartment features hardwood floors throughout, a modern kitchen and laundry in the basement. 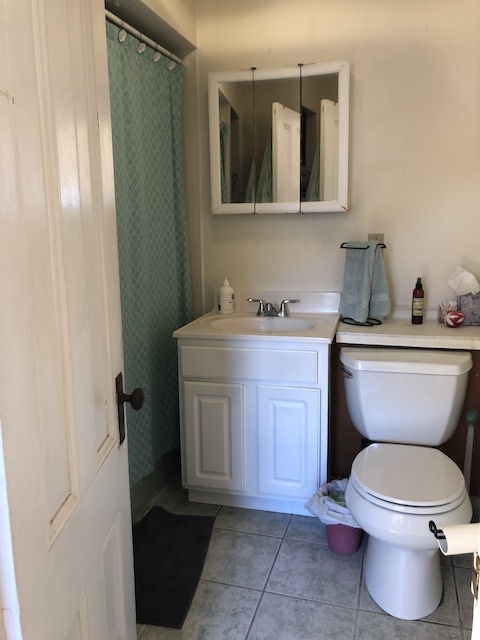 PLEASE CALL A REPEAT REAL ESTATE AGENT TODAY! 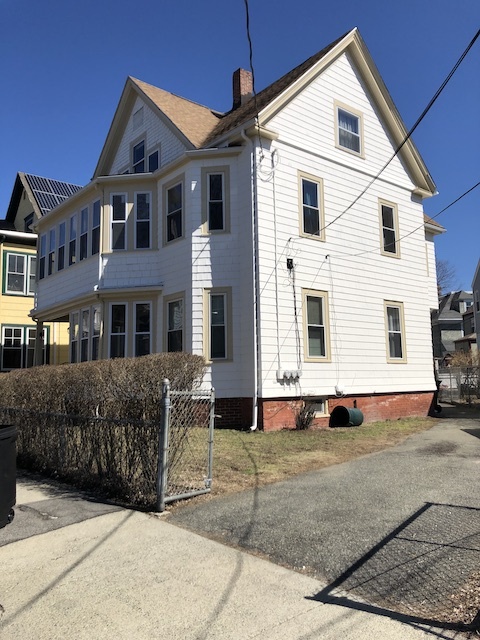 (617) 970-1094.